在高中畢業後依照著父母的期望到美國 Eastern Michigan University 去念書。 上大學後發現有非常多的事情是需要靠自己去處理的，開啟了冠威從被動到自主的轉變，基於對醫療的興趣， 最後選擇了醫技系就讀。某次人口老化研討會啟發冠威， 在有了醫療專業相關的背景後， 為了解整個醫療衛生體系，讓學習更完整， 在大學畢業後申請了 The University of Texas Health Science Center at Houston 的公衛碩士班， 主修 Health Care Management. Introduction 的第一句跟最後一句: After completing a bachelor degree in Clinical Laboratory Sciences, I would like to continue my education in order to expand my abilities and to prepare myself for a career in services for elderly people. I would like to pursue a master degree in Public Health at _____________________, which provides one of the top MPH programs in the United States, to become a health professional working to address the problems associated with the elderly population. 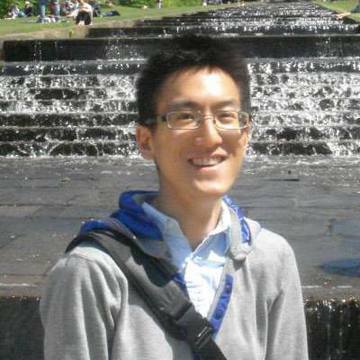 背景簡介: After starting my studies in the Computer Aided Design program at Eastern Michigan University, I changed my academic goal toward the health field because I realized that the career of being a product designer was not my passion, nor did I want my future job to be easily replaced by new technology. I decided to go into the Clinical Laboratory Sciences program because I thought in order to work as a professional in any kind of health related fields, it was necessary to have reliable health knowledge and background. 公衛議題: At the same time, I was aware of a growing population of elders and their needs for healthcare. 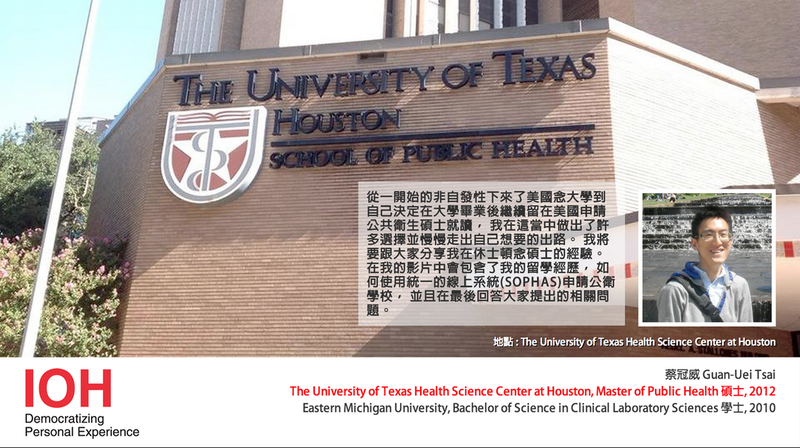 未來目標: My future career goal is to become a health care program designer especially for seniors. 要申請的領域科系: In order to enhance my knowledge and professional skills in health care fields, I would like to pursue a dual MPH degree in both Health Management and Policy and Health Behavior and Health Education. Conclusion的第一句跟最後一句: Problems for the elder population are complicated because a good quality of life is not merely about the absence of disease. I am confident that ________________will give me the tools I need to make this contribution. I appreciate your consideration of my application.